There is a fun easter egg in gnome. 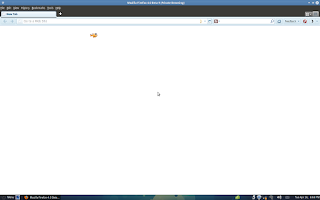 Gnome panel has a utility called 'fish'. You can let this fish swim in your desktop and give company to you in your loneliness. It is a cute fish and its name is 'wanda'. So let's free the wanda fish in gnome. Press Alt+F2 key combination and it will open "run application" utility. Then type "free the fish" (without quotes) and press Enter key. 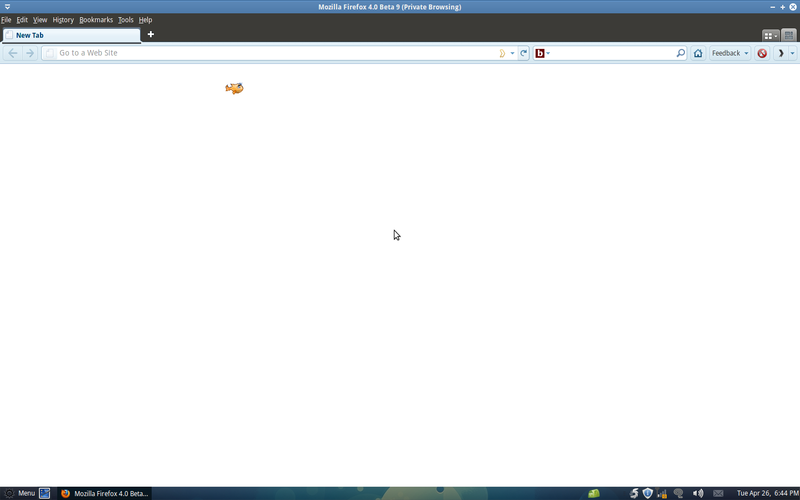 Now you can see a cute fish swimming in your desktop. If you click the wanda fish with your mouse it will run away from the screen. 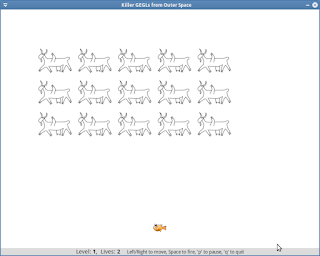 The fish will come to screen and swim in your desktop and disappear in every few seconds interval. What to do if you want to kill the fish? Open the run application window by pressing the key combination Alt+F2. Then type the command "pkill gnome-panel" (without quotes). Your gnome panel will disappear for a second or two and then it will reload itself (be patient). Open the run window using Alt+F2 and type the command "gegls from outer space" (without quotes). Now the wanda will come again and this time as a warrior. 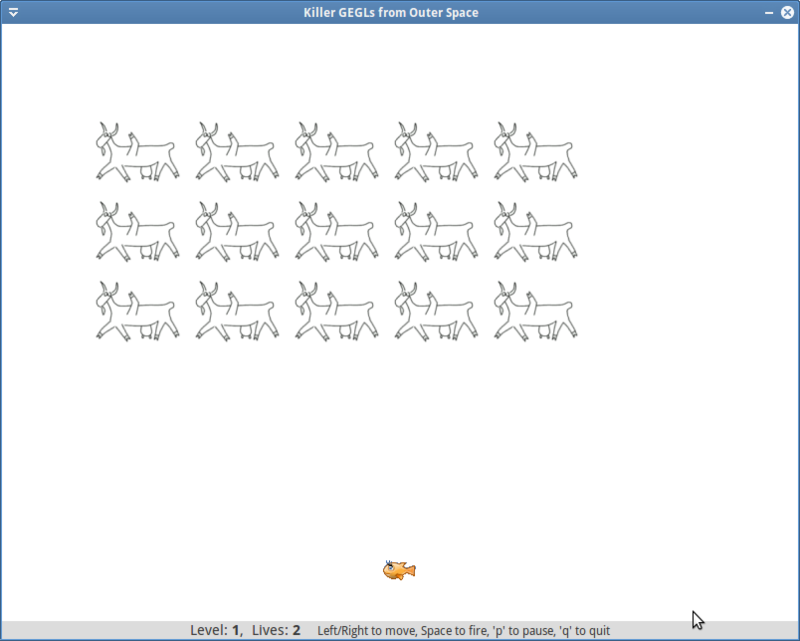 You need to kill the aliens ( or whatever it is) from the outer space. You can use the right and left arrow key for moving wanda and 'space' key to shoot the 'gegls' from outer space which is attacking our poor wanda. Enjoy the easter eggs in gnome. "gegls from outer space" was the worst thing possible for my productivity. I thank you, my team lead however would like a word with the both of us.